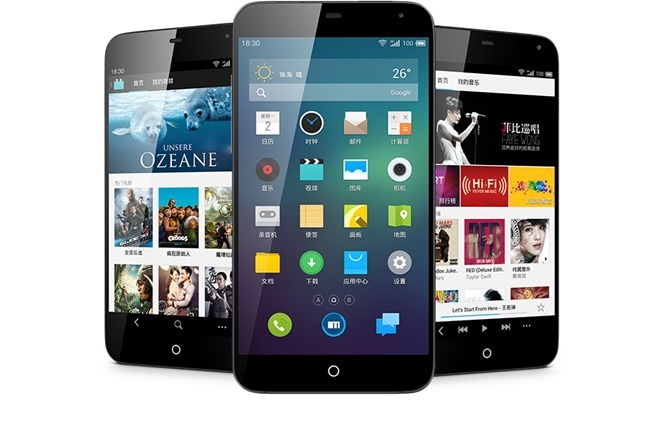 The Chinese mobile market is an interesting thing. There are a lot of low-end phones, but there are a number of premium handsets always in the pipe that really couldn't work anywhere else – they usually look like iPhones and have somewhat unusual features. Such is the case with the new Meizu MX3. This device has a 5.1-inch 1800x1080 screen, which is 15:9 instead of 16:9. 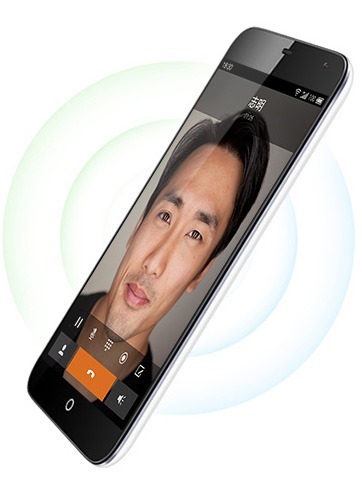 Around back is an 8MP camera and a smooth rounded casing. If you've been following the Galaxy S III news today, you know it has a banging new Exynos 4 quad-core processor that absolutely obliterates benchmarks. 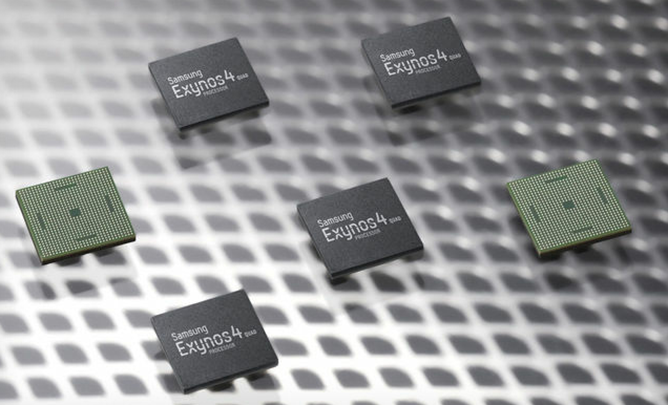 The problem is that the Exynos 4 platform is quite old at this point (for a mobile chipset), and was never designed to support LTE. 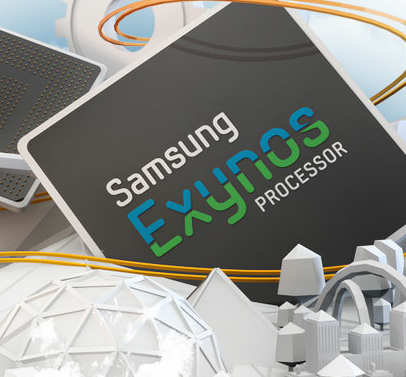 That's why devices like the Galaxy S II Skyrocket don't use an Exynos chip. 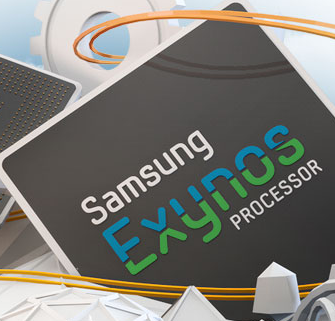 Devices with Exynos 4 chips that do, like the Galaxy Tab 7.7 LTE, use an external one - adding thickness and increasing power consumption.